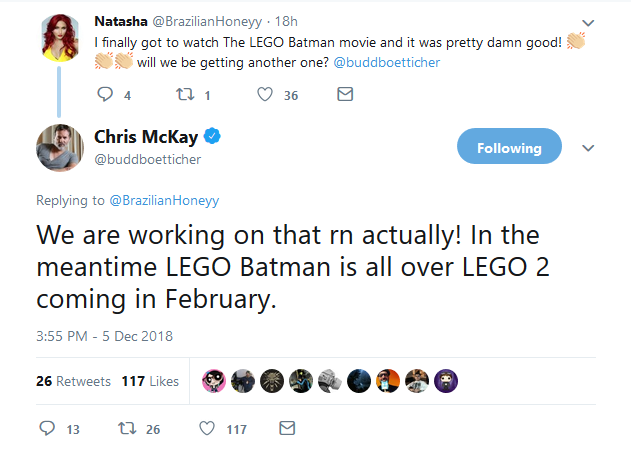 Director of The LEGO Batman Movie, Chris McKay, has announced on social media that he is currently working on a sequel. With The LEGO Movie 2: The Second Part just two months away from release, there is plenty of attention on the LEGO cinema franchise. Surprisingly, there is news about the previously unannounced The LEGO Batman Movie 2. 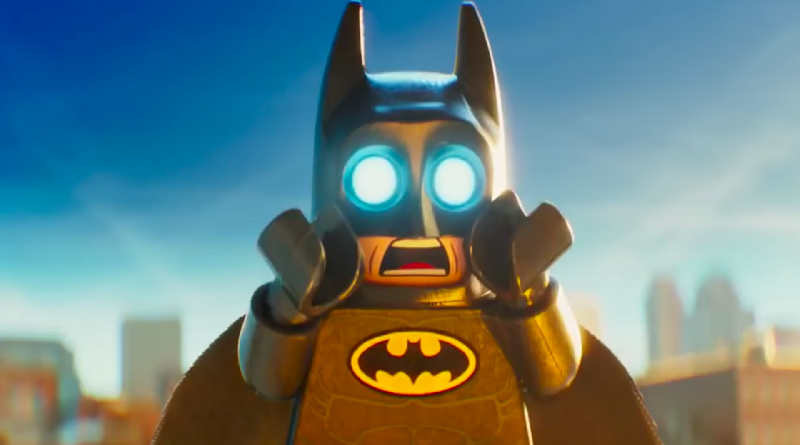 This is the first news that a sequel to The LEGO Batman Movie is in development. So far, the slate that follows The LEGO Movie 2: The Second Part is unknown – The Billion Brick Race was expected to follow, but after going through a few directors, that project seems to have been quietly shelved. McKay is also attached to direct a Nightwing live action movie for Warner Bros. 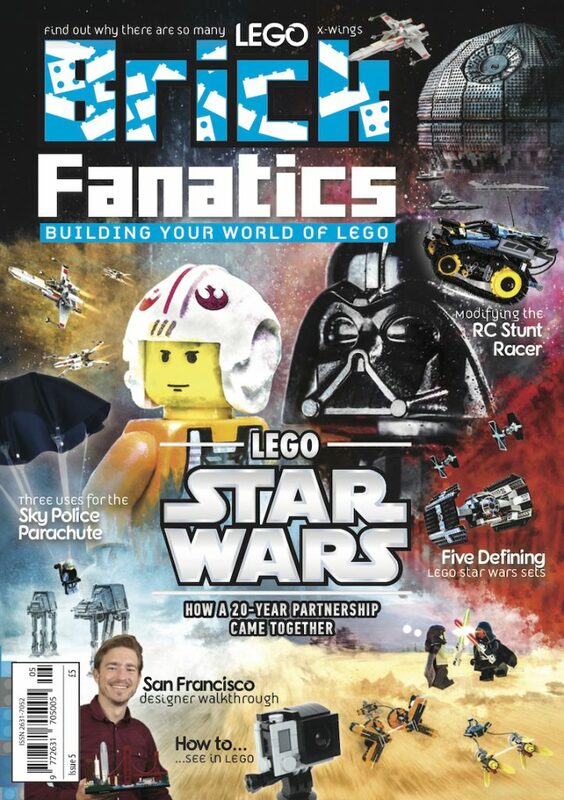 Brick Fanatics spoke to the filmmaker in an exclusive interview back when The LEGO Batman Movie was released last year. The LEGO Movie 2: The Second Part will be released in February 2019.